Why wait for a special occasion to tell someone you're thinking of them? Send flowers for any ocxasion. 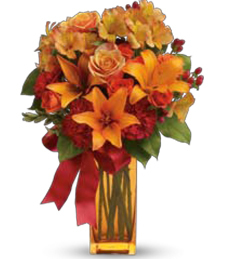 Tthis beautiful, fresh arrangement is a wonderful way to let the people you love know how you feel.